As usual, it's a popup to start. That will kick off a 9 mission, 3 wrapper, 1 Monday release set of map missions (all details HERE). 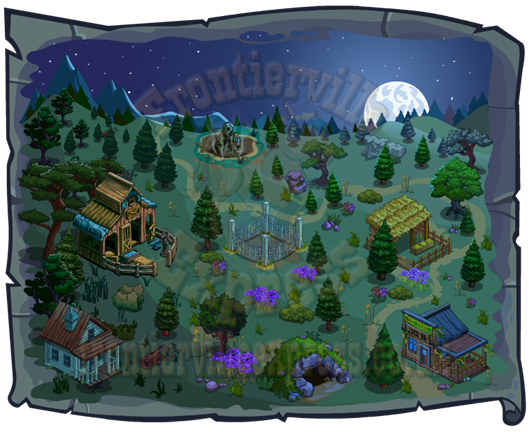 As with all map missions what we won't see is a build, although we will get a decoration for the homestead, the Meteor! This will give us access to the mission map, just a quick note these missions are repeatable but only OPTIONALLY if you want more rewards, there are no mission requirements and no compulsory repeats. 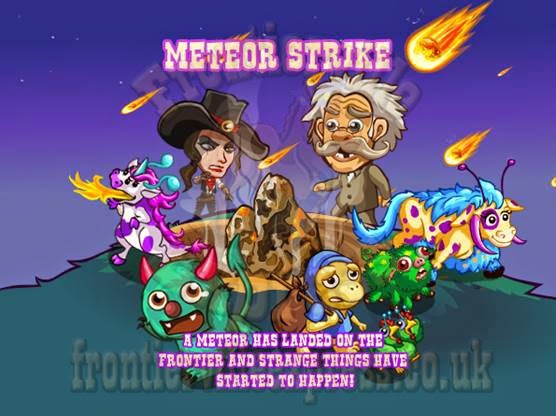 As well as the map, the Meteor will also have a fishing mechanic, this drops one of three "Elements", Red, Yellow and Green. 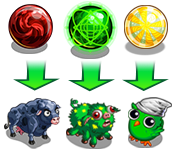 Those Elements, and their mysterious meteor powers, will then be used to create one of three new healables, Unstable Sheep, Chickens and Pigs! 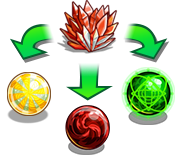 They, and their variations will be needed for mission requirements for both healing and for drops. 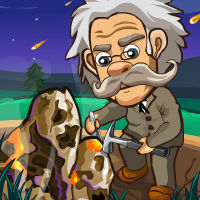 Now all we need to do is get Doc away from that Meteor before he tries experimenting on something more intelligent than livestock... No Doc... Back off!